BITEC Bangna Bangkok, Thailand – July 30 to Aug 1, 2010 - DYMEK Thailand will be attending the “Hard Disk Drive Expo 2010 (HDD EXPO 2010)”. The event combines the technical conference & workshop of DST-CON2010 with other activities, including the latest HDD and data storage technology exhibition, business matching sessions, job fair, and student contest. 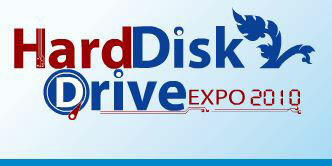 HDD EXPO 2010 aims to be an international technology exhibition and forum for HDD makers and suppliers. 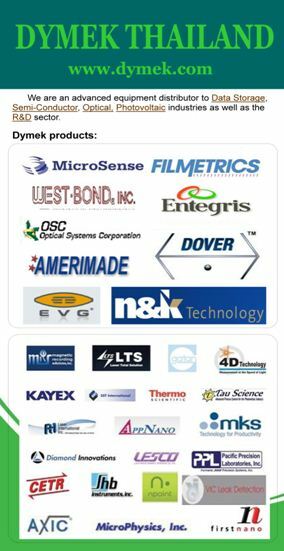 All main international HDD makers and suppliers will participate in the HDD EXPO 2010 to display their latest technology.